His birth was fortold. He was inspired by a monkey to crawl. Who on earth is Satch Purcell?! In the early days of the show, our co-hosts interviewed one another and those recordings have only been available for listening on the homepage of our website with their bios… until now! 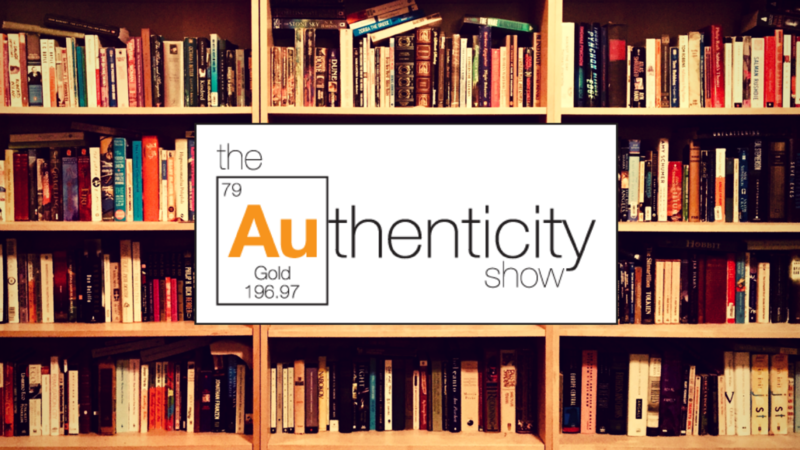 You now get to listen in as we release Satch’s full interview as an episode for the first time, which includes the story of how the Authenticity Show was born. Learn how his unique and challenging early life led to an amazing story of overcoming as Satch shares some significant stories from his life that have contributed to the inspiring human he has come to be. 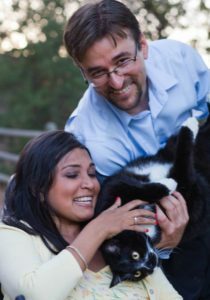 In these stories you get to discover how his early experiences paved the way to a path of mastery, and how they equipped him for becoming the incredibly compassionate and dedicated primary caregiver to the love of his life, Taniya, who was diagnosed with Multiple Sclerosis early into their relationship. 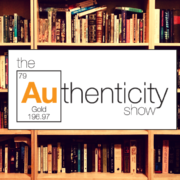 http://authenticityshow.com/wp-content/uploads/2018/05/AU-Web-banner.png 1080 1920 Authenticity http://authenticityshow.com/wp-content/uploads/2016/12/The-Authenticity-Show-Logo-300x150.png Authenticity2018-09-24 06:05:472018-10-17 03:14:16Episode #37: Who is Satch Purcell? to sаy keep up the good work! impressed! Extremely helpful info particularly the last part 🙂 I care for such information a lot.